Home › News › Why Does KRKC&CO Choose Cubic Zirconia Not Real Diamond? Why Does KRKC&CO Choose Cubic Zirconia Not Real Diamond? Intimately linked to the streetwear movement, the rappers’ dress code has evolved over the influences, musical trends and striking figures of the Hip-Hop sphere. 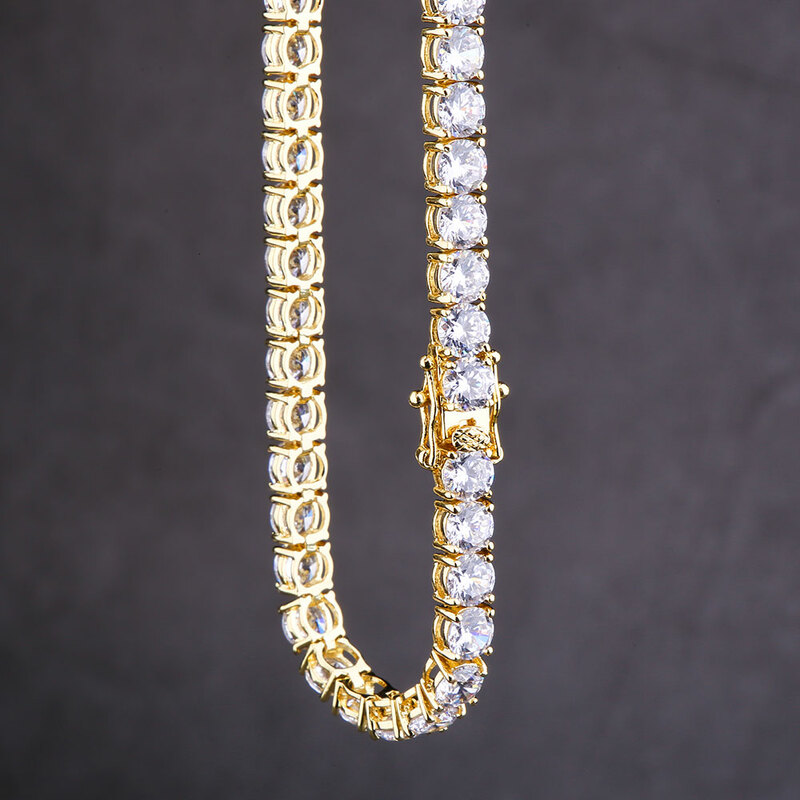 Bling-Bling is an indispensable element for an impeccable Hip-Hop style. 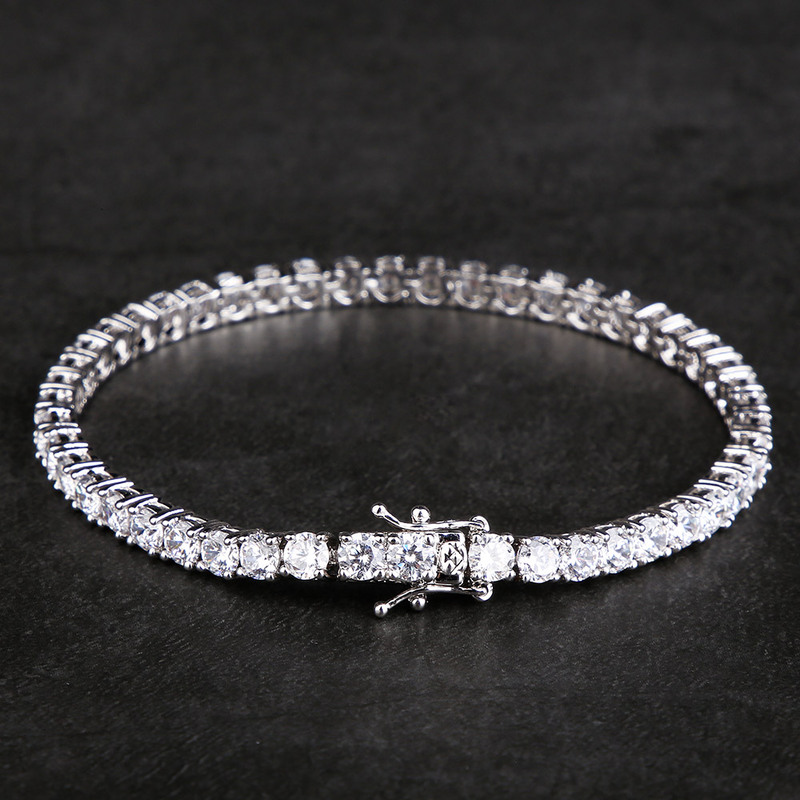 For an unparalleled shine effect, most of KRKC&CO‘s hip-hop jewelry fr is made from cubic zirconia, an affordable synthetic stone as brilliant as diamond. Because of its diamond-like appearance, cubic zirconia jewelry is an excellent alternative to natural gemstones because it is more scratch-resistant for everyday use. In general, people do not say the difference between a cubic zirconia and a real diamond unless they have a trained eye or a special instrument. Our type of stone is cubic zirconia (CZ), an excellent alternative to natural gemstones because it is more resistant to everyday scratches. Unlike natural gems extracted from the earth using large machines, explosives and unsafe working conditions, CZ Stone has been developed to be more durable with better optical characteristics than a diamond while maintaining an ethical standard in protecting our environment. Do you know that in addition to real diamond jewelry, cubic zirconia jewelry is also another perfect and affordable choice to match your outfits? Since cubic zirconia was introduced into the world of fashion around 1978, there have been no synthetic gems having as much impact as cubic zirconia. Cubic Zirconia (CZ) is the cubic crystalline form of zirconium dioxide (ZrO2). Because of its diamond-like appearance, cubic zirconia is also highly valued and considered a diamond-like gem. Cubic zirconia is much cheaper than diamond. However, the clarity and brilliance of this crystal make it an excellent and unique alternative jewel to the diamond that costs a fortune. So, if you are a bling-bling jewelry lover, but you can not afford that luxury, then cubic zirconia jewelry should be your best alternative. This is because cubic zirconia is usually made in brilliant white when it is synthesized by the quality manufacturer, although it is accessible and available in a wide variety of colors. There is a variety of brilliant hip-hop jewelry on website KRKC&CO, do not hesitate, take advantage of our offers for this season!